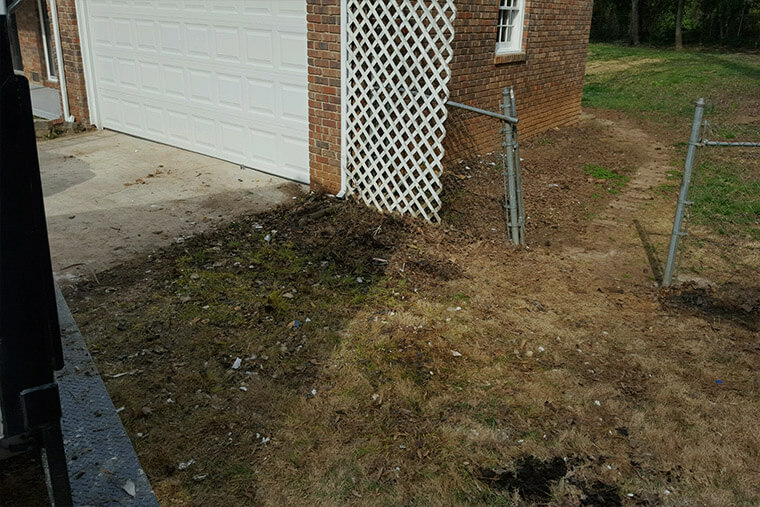 Let us clean out your garage, basement, attic and storage spaces. We do all the sorting, loading and lifting. Just point to your old appliances, furniture and trash…then we will make it disappear. 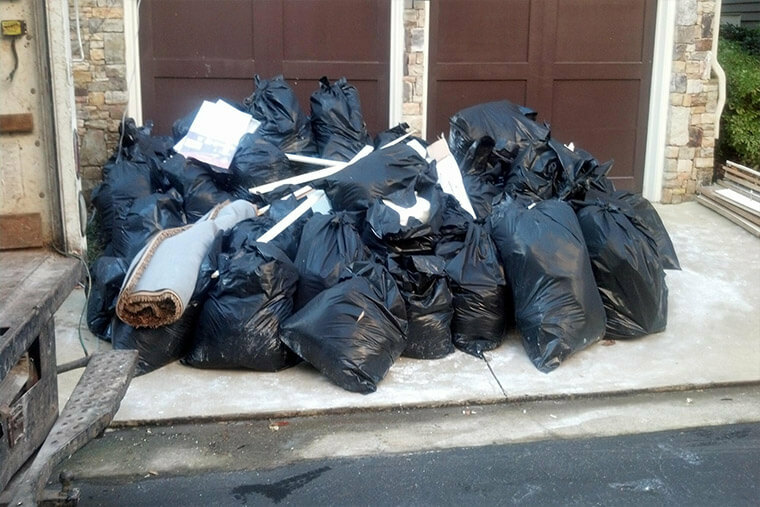 We are licensed and insured with over FIFTEEN years of waste removal experience. We can take away your old desks, cubicles and office equipment. 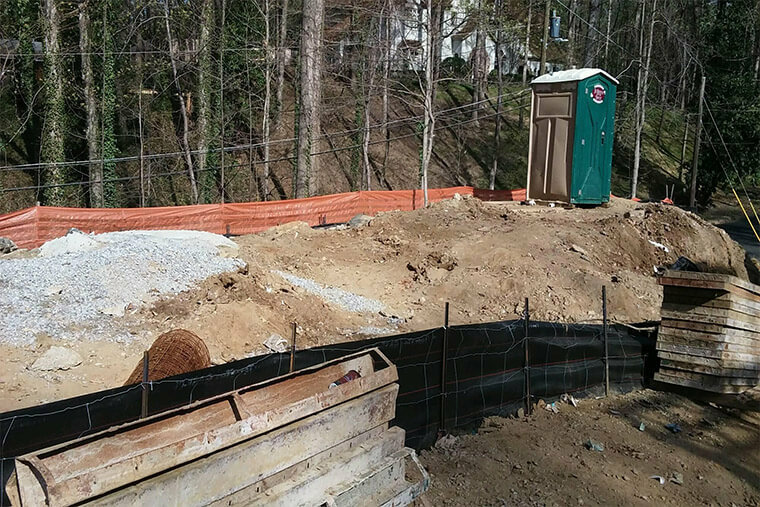 Our fleet of trucks can handle any size job in Atlanta. Why should we recycle every chance we get? We all know that Recycling requires far less energy, uses fewer natural resources. And keeps waste from piling up in our landfills. We will be more than happy to help you overcome your junk problems today, contact us for a solution for all your junk problems. Give us a phone call now. 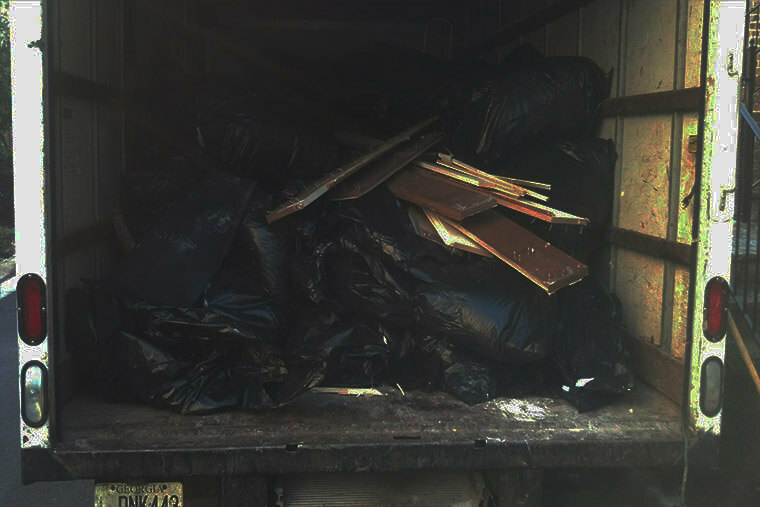 Let us haul away your junk today so you can sell your listing tomorrow. We pride ourselves on customer service, so if you need a fast pickup call us today. Did your tenants leave behind a mess? 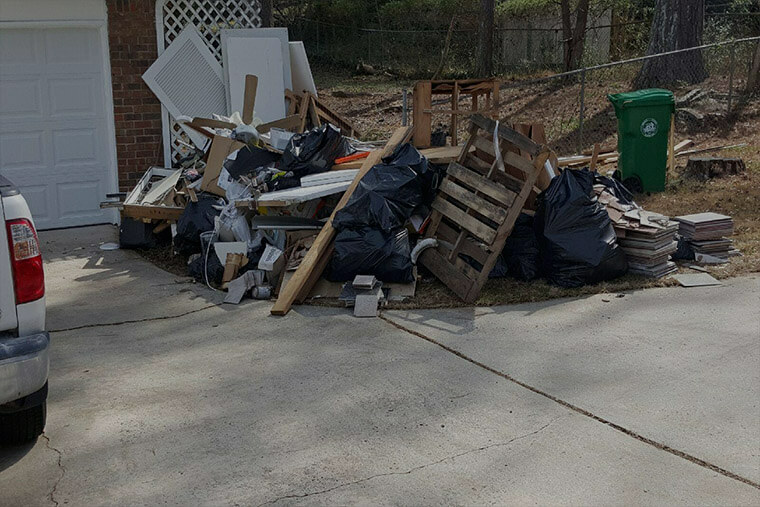 We do trash outs, evictions and bulk item removal. 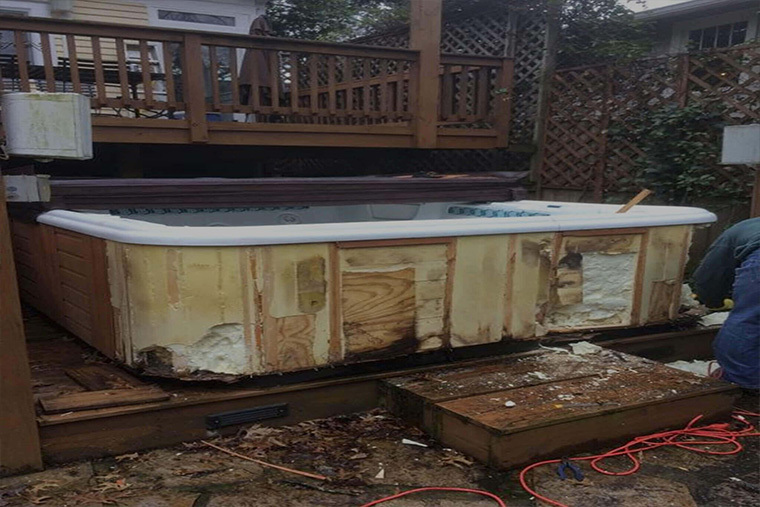 Services include interior and exterior cleanup. Need an Office Cleaned Out? Whether your company is down sizing, moving or buying new equipment, call us to get rid of your old office furniture. We recycle copiers, filing cabinets, computers and electronics. OVER 65% of the items we take away are recycled. 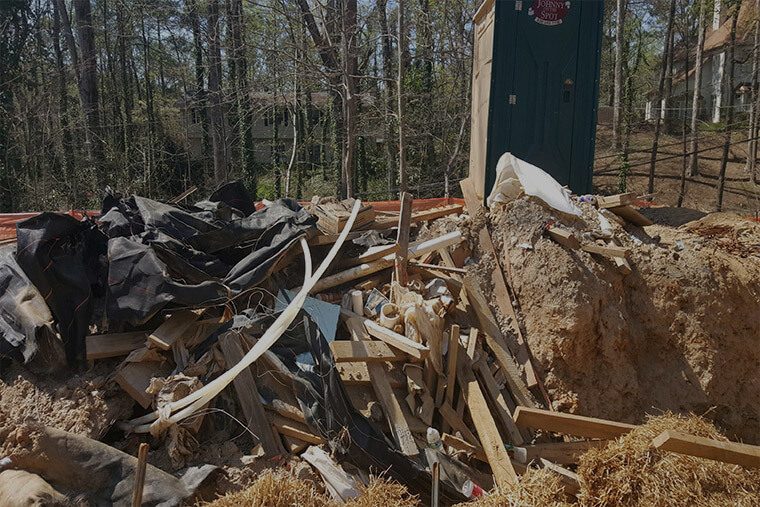 At Peachtree Junk Removal, we take away a lot of items that garbage companies won’t take. We are proud to have saved thousand of pounds of computers, monitors and electronics from the local landfill. Items we recycle includes old appliances, scrap metal, computers, electronics, paper, copiers, cardboard, tires and more. Let’s stop sending unnecessary waste to the landfills today. Did you know that the average North American discards seven and a half pounds of garbage every day? Most of this garbage goes into to landfills, where it’s compacted and buried. 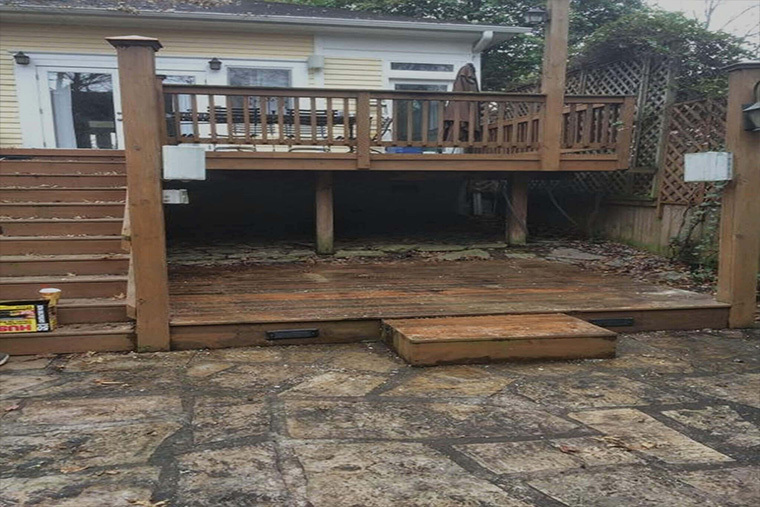 Get in touch with us today and we will do the rest for a fair price with our professional uniformed crew ready to help you reclaim your space . Sofas, Tables, Chairs , Mattresses, Box Springs, Dressers, End tables, Clothing, Yard waste, Refrigerators, Freezers, Dishwashers, Garbage Disposals, Stoves, Washers, Dryers, Tires, Batteries, Water Heaters, Air Conditioning Units, HVAC components, Cabinets, Sinks, Renovation debris, Roofing Materials, Siding, Decks, Electronics, Exercise Equipment, Computers, Printers, Monitors, Copiers, Desks, Filing Cabinets, and Trash Rubbish.